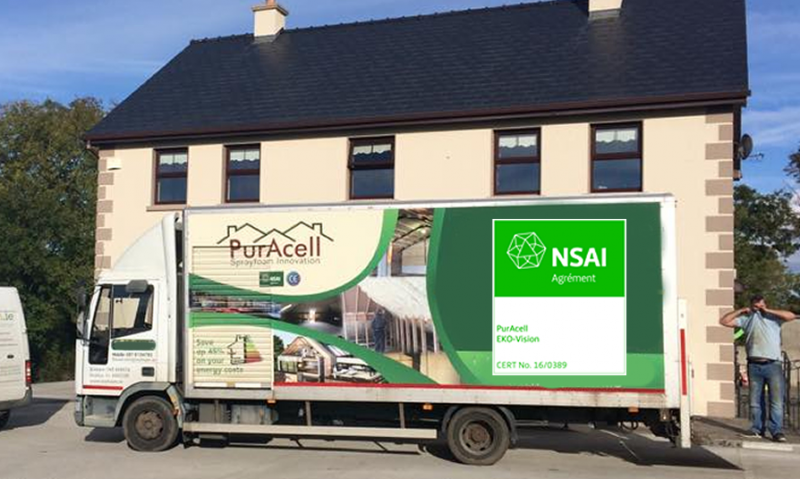 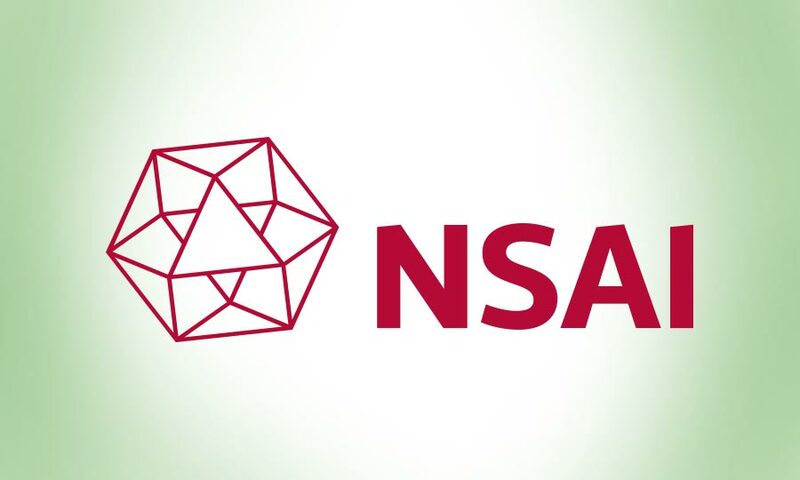 PurAcell Sprayfoam products are available across Ireland through a network of approved and certified sprayfoam contractors. Whatever your sprayfoam insulation project you can be assured that by picking a PurAcell Sprayfoam contractor, works will be carried out to the highest possible standards. 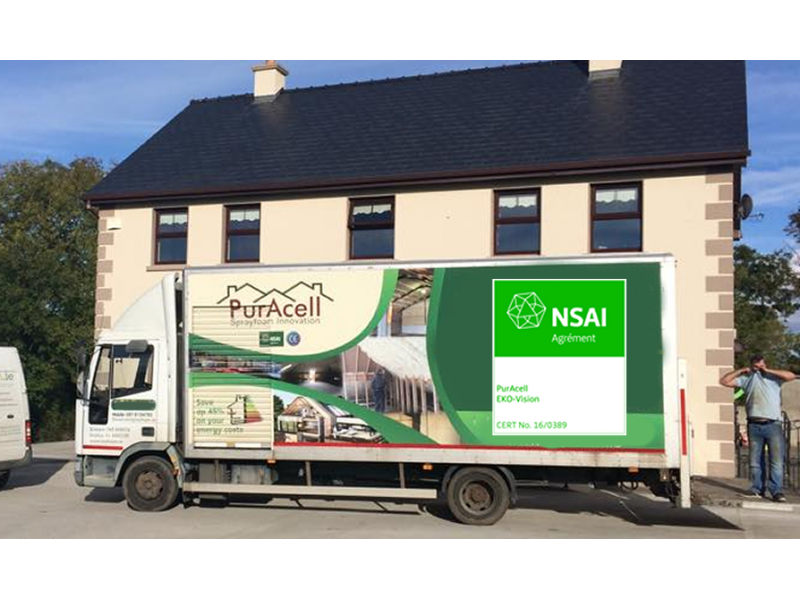 PurAcell Sprayfoam is the ideal sprayfoam solution for all types of insulation projects throughout Ireland and outperforms traditional and outdated systems such as fibres and insulation batts. 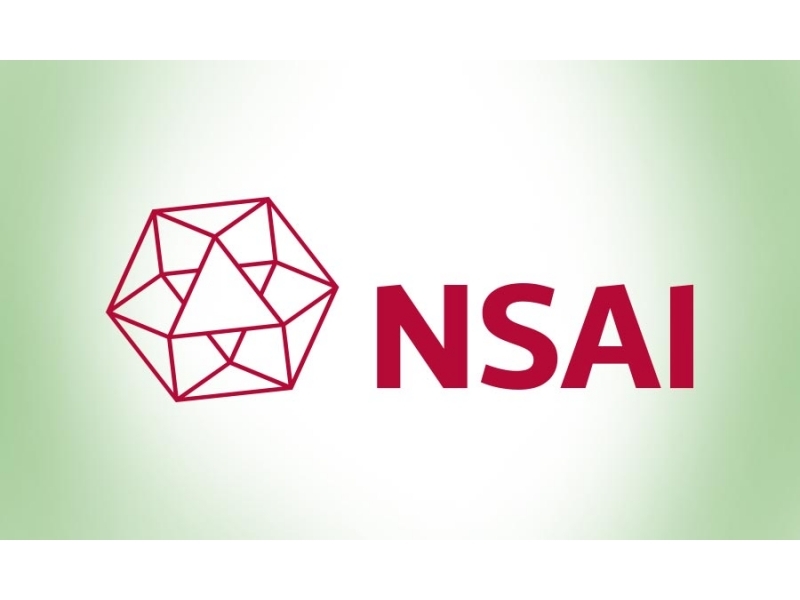 Sprayfoam is a customised spray in place insulation solution each and every time.